When you go through the emotional process of a divorce and the many changes that come along with reinventing your family unit, it can be difficult to imagine how things can be different several years down the road. After your divorce is final and time passes on, you may find that your existing child custody agreement no longer fits your present circumstances. In today’s blog, we’ll review some details related to modifying custody agreements in Arizona and some common life changes that may prompt an amendment request. 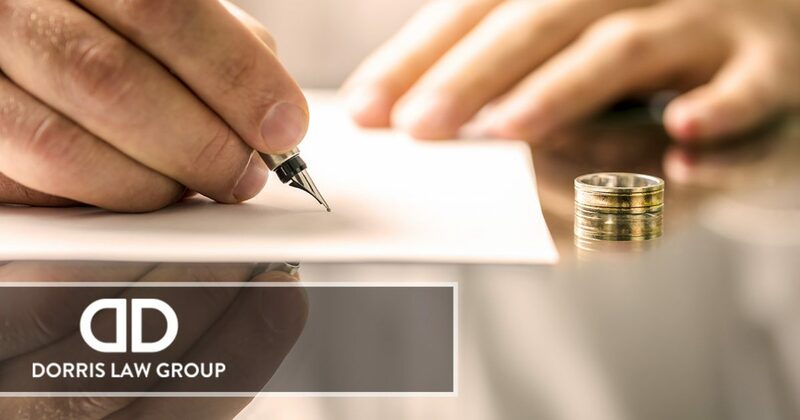 Divorce and child custody attorney John Dorris with the Dorris Law Group in Tucson has the skills and experience necessary to help you with any divorce, child custody, or other family law needs. If you’d like to learn more about our client-centered legal services, contact us today! Many people wonder if it is even possible to amend a custody agreement in the state of Arizona. While it is possible, the process of modifying an existing agreement can be arduous without the assistance of a qualified legal professional. There are many laws surrounding child custody agreements, and Arizona law prohibits any changes being made to an agreement for a year following its inception, unless the child’s physical or mental health are believed to be in danger. If you have questions about whether or not your circumstances warrant a petition for amendment, please contact our office. We’d love to speak with you and review your particular case. Moving. If one or both parents move out of the state or out of country, this can impact parenting time and visitations. Remarriage. When one or both parents remarry, a change in family dynamic occurs that may result in necessary modifications to holidays, vacations, etc. Incarceration or legal trouble. If one parent is incarcerated or finds him or herself in legal trouble, this may prompt the other parent to seek modification for the wellbeing of the child. Children aging. As children get older, their care needs and relationship with each parent change. This may require an amendment to accommodate shifting care needs and relationships. In addition to these reasons, there are many others that might arise depending on your unique circumstances. If you’re a Tucson resident and you’ve determined it may be time to modify your child custody agreement, contact the Dorris Law Group today for a free consultation. We’d be happy to review the terms of your current agreement and discuss potential modifications with you. Call our team today at 520-622-4866. We look forward to hearing from you!